The White House is expected to tell the Pentagon in coming days how to implement a ban on transgender people in the military, according to a memo that says the defence secretary may decide whether to remove service members based on their ability to deploy, a U.S. official said on Wednesday. 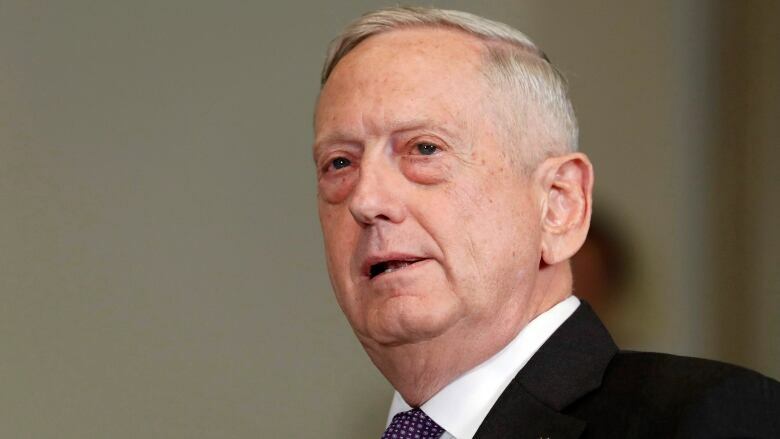 The two-and-a-half-page White House document gives Defence Secretary Jim Mattis six months to fully implement the ban, according to a story first reported by The Wall Street Journal and confirmed by the official. It also directs the Defence Department to deny admittance to transgender individuals and to stop spending on medical treatment regimens for those currently serving, the WSJ reported, citing U.S. officials. Mattis is expected to consider "deployability" — meaning the ability to serve in a war zone, participate in exercises or live for months on a ship — as the main legal reason to decide whether to separate service members from the military, the Journal reported. U.S. President Donald Trump said on Twitter on July 26 that the U.S. government "will not accept or allow transgender individuals to serve in any capacity" in the military, a reversal of Pentagon policy. The surprise announcement, citing healthcare costs and unit disruption, appealed to some in Trump's conservative political base but created uncertainty for thousands of transgender service members, many of whom came out after the Pentagon said in 2016 it would allow transgender people to serve openly. Dunford said in a memo a day after Trump's tweets that there would be no change in policy until Mattis received an official order from the president.